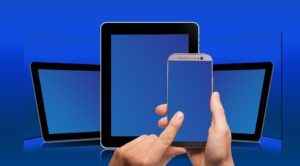 Pickerington Public Library has a wealth of digital resources available free to library cardholders: browse online, or download the mobile apps to your device using your Pickerington Library card! OverDrive is the e-book and e-audiobook library available to Central Library Consortium (CLC) members. The OverDrive Help page provides assistance in downloading materials to your personal device, including the use of OverDrive Read and the Libby app. 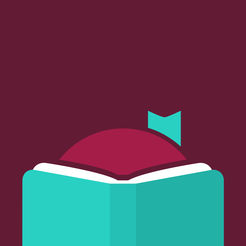 Borrow e-books and digital audiobooks using the new, simple Libby app, brought to you by OverDrive. Hoopla is a streaming video and audio service: check out movies, tv shows, music, audiobooks and comics. There are no holds on any Hoopla Digital titles: they are always available to check out. Click here for instructions on accessing Acorn TV series through Hoopla. Read digital magazines online, or check them out to your mobile device! There are no holds on Flipster titles: they are always available to check out. for you to learn everything from programming to photography to social media marketing. Watch more than 1000 online video classes on arts and crafts, taught by experts and crafting enthusiasts. Dozens of languages available! Learn new material, refresh your vocabulary, and practice reading, writing, and speaking. More databases are available for library cardholders on our Research page. Contact a staff member during library hours for assistance in using these products.